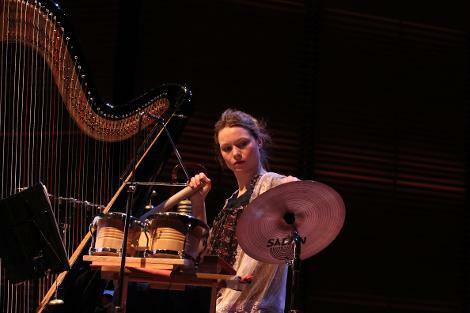 Eleanor is Head of Harp at the Royal Birmingham Conservatoire. She also teaches at her home studio in Lincolnshire and gives masterclasses and workshops around the world. Eleanor enjoys sharing her skills and knowledge of the harp and music throughout history to infuse the next generation with passion and confidence. Eleanor encourages students to engage in extensive research, thoughtful practice and to learn from other instrumentalists, composers and conductors. If you are a student of Eleanor, please visit the password-protected Resources page. Four of Eleanor's tried and tested arrangements, for 4 harp ensemble, are available to purchase and download at Harp Column Music. Click here.